My New Favorite Pizza Joint in Williamsburg: Blaze Pizza in New Town! Twinkle Ticket: Busch Gardens! $14?!?! 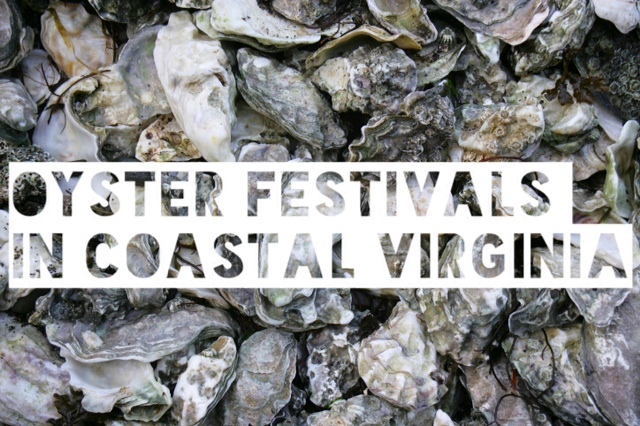 All the Oyster Festivals You Can Think Of Coastal Virginia!